Safer Internet Day 2020: Bookings Now Open! 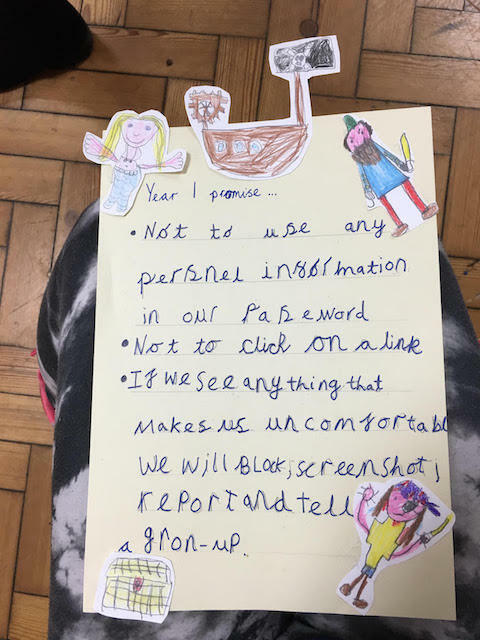 Safer Internet Week 2019 is drawing to a close after a fantastic week, jam-packed with creative workshops all about STAYING SAFE ONLINE! In total we visited over 100 schools this week alone. A huge thank you to everyone who has welcomed us. We’ve so loved working and learning with you. Already our range of full-day online safety workshops covers important topics like gaming addiction, online privacy, cyber-bullying and self image. But as the digital world develops, so do we. Whether you’re new to One Day Creative, or you’ve been spending Safer Internet Week with us for years, we’re always listening and growing. We’re proud to introduce to you…’Have Your Say’, a brand new online safety workshop for KS2 and KS3! ‘Have Your Say’ teaches young people that although the internet is an amazing resource, it can come with a darker side. In a safe and open environment, we’ll work through tricky themes like online privacy, cyber bullying, digital footprint and internet grooming. We’ll provide practical skills to help your pupils embrace the positive power of the internet, while also staying safe online. Think this should be just what your school needs? Talk to us about booking in this workshop! When we pay a visit to a school for an online safety workshop, we don’t want the key messages to disappear when we do. That’s why every single online safety workshop we offer now comes with a free activity sheet, each containing 5 classroom-friendly activities designed to support your chosen workshop. Hoorah! What’s more, schools will also have the option to add-on a full-blown resource pack to their workshop booking. Resource packs will support students’ understanding of the topic with a range of cross-curricular creative tasks, exercises and discussion points. The activities contained within a resource pack really get into the nitty gritty of the topic, and could fill a full school day. They could even be integrated into a longer school project if you wish! Our aim is to equip schools with the tools to build on what they’ve learnt during a workshop. We’re all about helping schools make long term, positive changes. We may be One Day in name, but we’re not One Day in nature! 3. Workshops sell like hotcakes! Finally, Safer Internet Week is one of the biggest focus weeks in school calendars. Because of this, the entire week gets filled up with workshop bookings months in advance. 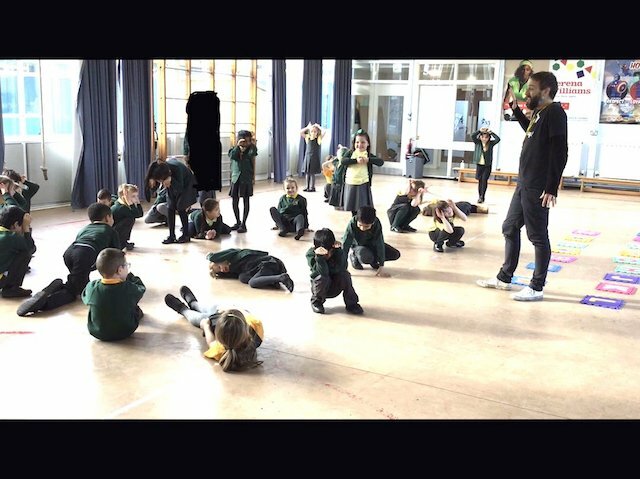 Rebooking your workshop now assures your school will take part in Safer Internet Week 2020 at exactly the right time for you! If you would like to rebook (or book for the first time!) for Safer Internet Week 2020, or simply have a few questions before making a decision, you can get in touch via telephone on 01937 547 143 or email hello@onedaycreative.com. Our friendly team are always happy to help! And finally, helping children to stay safe online is important all-year round. If you can’t wait until next year, perhaps you’d like to have us visit your school at another time instead? 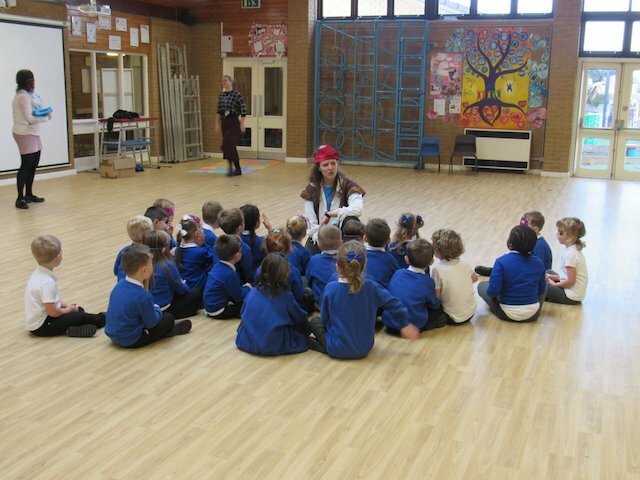 Our full-day creative workshops are available all year round and you can view the range of options here. How can we help children cope with exam pressure? Our Exam Stress workshop introduces mindful discussion and coping skills. Holi Festival: Brand New Workshop For March 2019! Launching in March, our new workshop is ready for Holi Festival! But what is the 'festival of colours' & what can we expect?